Great for any young sports fan! 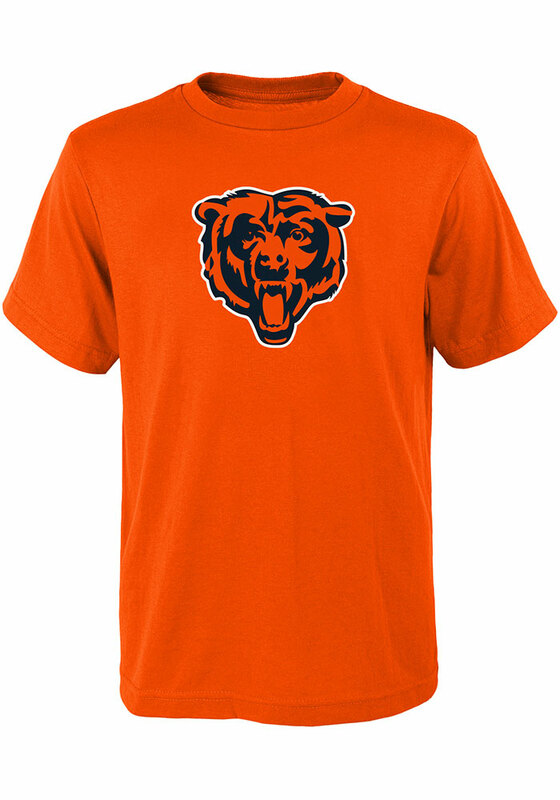 Your future Chicago Bears will be ready for the game with this Chicago Bears Youth Orange Short Sleeve Tee. This Primary Logo T-Shirt features a screen print team graphic on center chest.